Please remember to add 13% HST to all prices. A snowmobile rental deposit of $2,000 will also be required. Any sled you bring must be registered, insured, and a late model in excellent condition. 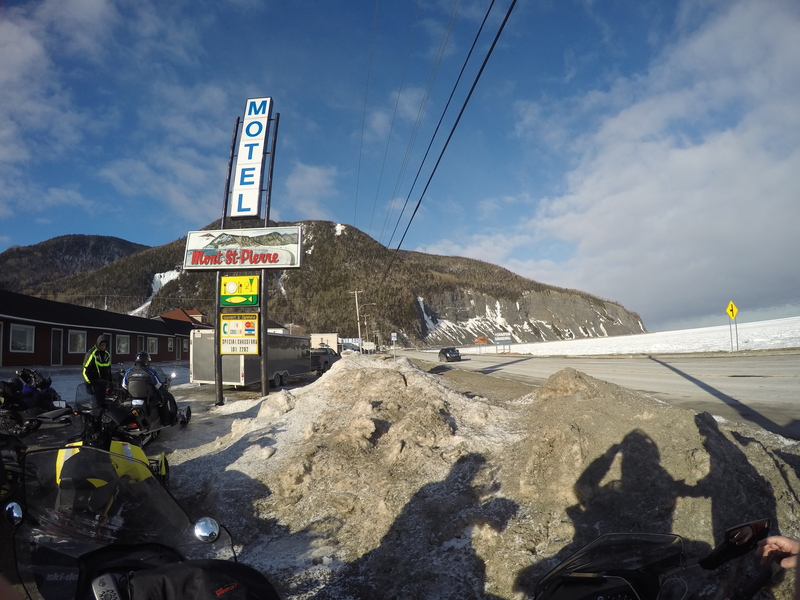 It is recommended that you have your sled inspected by a dealer before the cruise. 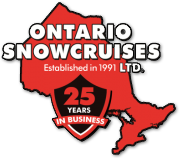 Contact us at 705.881.9867, today to book this exciting cruise designed for more experienced snowmobilers or other fast paced custom snowmobile tours in Ontario and Quebec, CA.